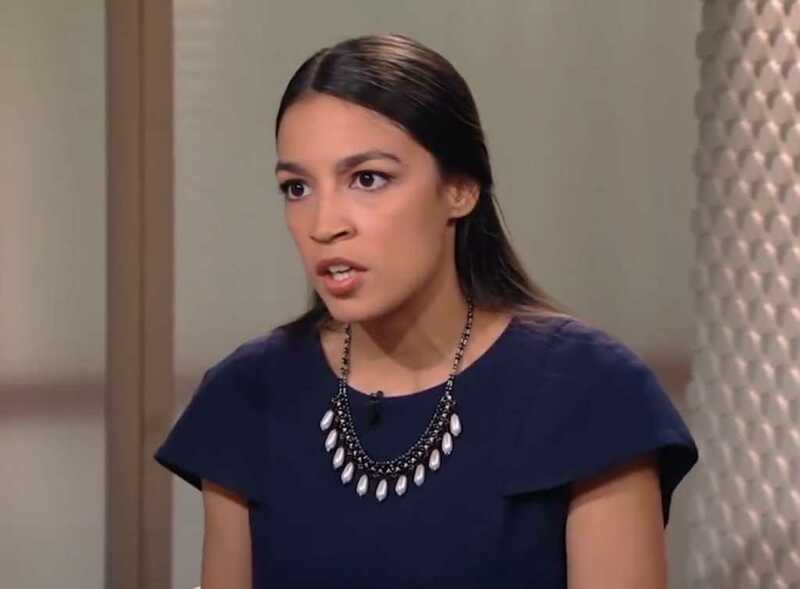 Hoover asked Ocasio-Cortez to expand some on the radical comment, but after stumbling for a few minutes, the Democrat failed to explain herself. Ocasio-Cortez responded to Stuckey’s video at the time, accusing Republicans of “faking” her comments in misleading videos because they’re “so scared” of her. Now, seemingly trying to brush over all of it, Ocasio-Cortez told The Intercept that no one really understood what she was saying because the videos — presumably all of them? — were fabricated.